Punjab is going to play against Royal Challengers Banglore in their second match today. KL Rahul took Punjab through an exciting win hitting the fastest ever IPL fifty in just 14 balls. 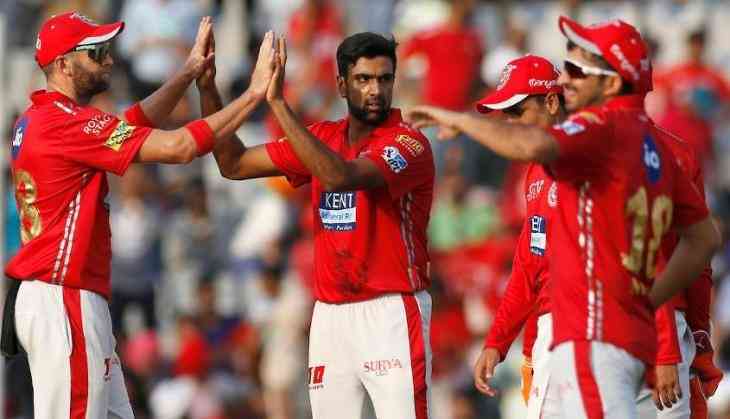 Ashwin has been receiving a flurry of praises for some time now for his leadership skills. 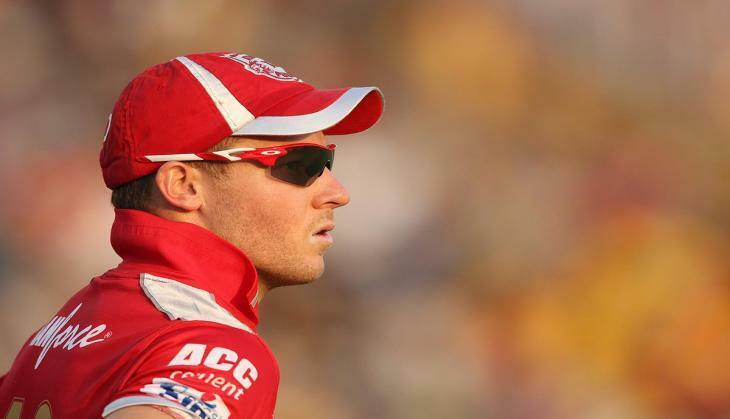 However, Punjab's ex-skipper David Miller doesn't seem quite sure about Ashwin yet. "He (Ashwin) is very calculated and thinks about the game well. He is a pretty relaxed guy and lets the players do what they want to do, which is the most important thing," Miller said. "I may not be in a position to say whether Ashwin has made any difference as bowling captain. It is too early and we have played just a game. So far, he has gone about his job pretty well by getting fielders in right places." He added. When asked about any changes being made in the batting order, especially in the middle-order, Miller said that we have been told to play exciting cricket and we try to do that. "No. Not at all. We have been told pretty early that we have to play exciting cricket and play freely. If you need ten runs in an over, you need to hit boundaries. It all depends on what situation we are in, and obviously we will try to flexible in it," Miller said.